We’re halfway through 2013 and it’s shaping up to be quite the year in music. Highlights definitely include the return of My Bloody Valentine, Daft Punk, and David Bowie, along with some really fantastic debuts from Disclosure, Ex Cops, Little Green Cars, On An On, and Rhye. But with high comes the low, and though I was super excited for new albums from The Knife and Phoenix, they were quite the letdown in my opinion. These are simply in alphabetical order. It’s hard enough to rank my top 10, i don’t want to do it more than once a year. 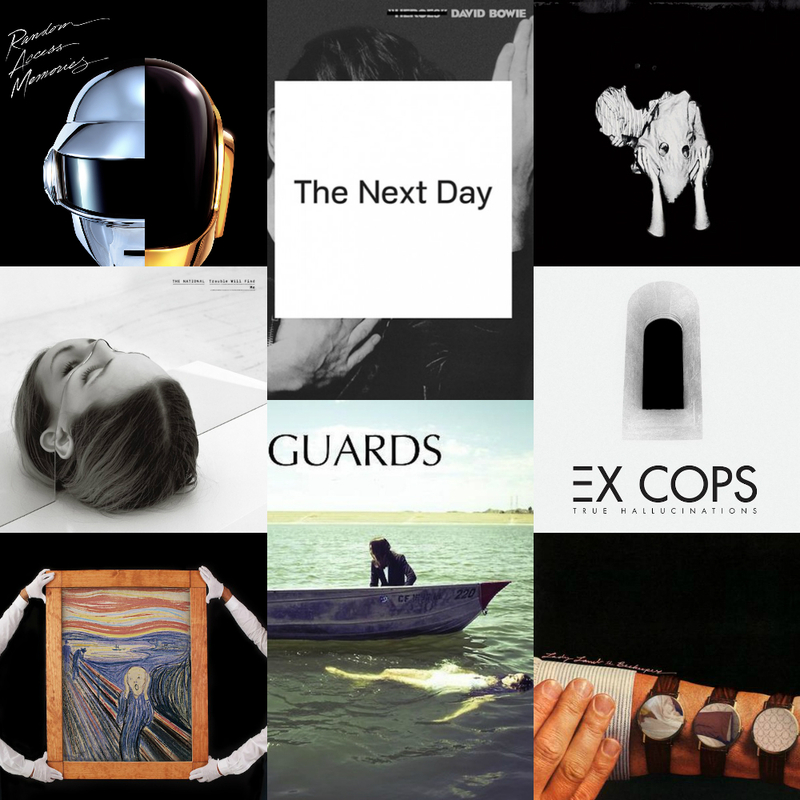 Enjoy all of these on Spotify, which i’ll continue to update throughout the rest of 2013. And with some highly anticipated releases still on the horizon, including new albums from Porcelain Raft, Smith Westerns, and Elton John, i’m sure this list will evolve. But enough babbling, enjoy my favorite albums of 2013 (so far) and please check back in December to see which (if any) make the cut for my top 10 of the year.